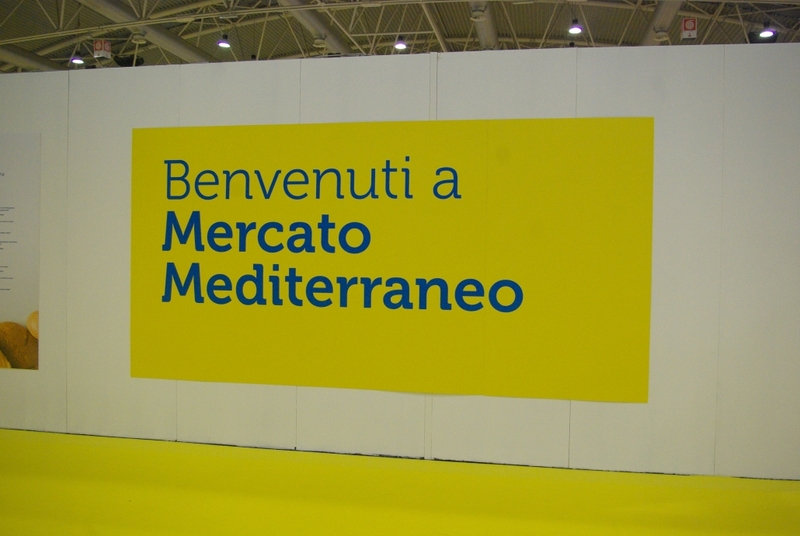 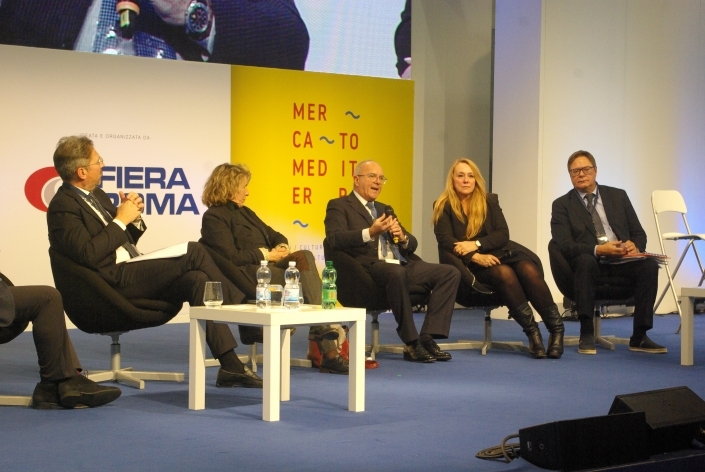 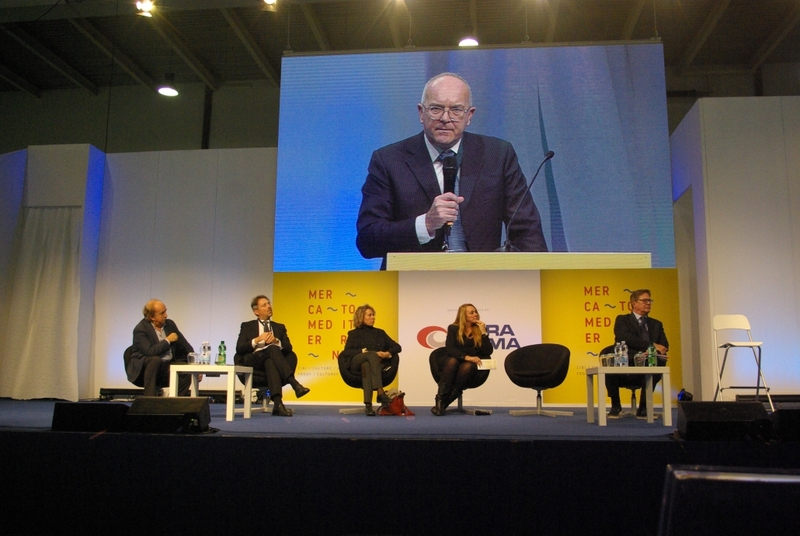 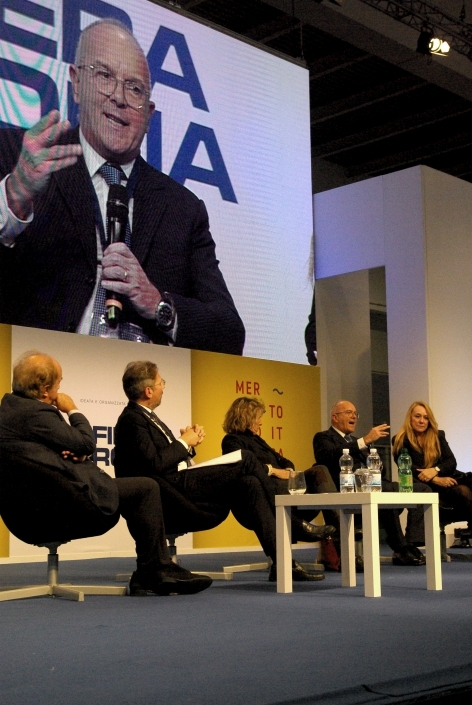 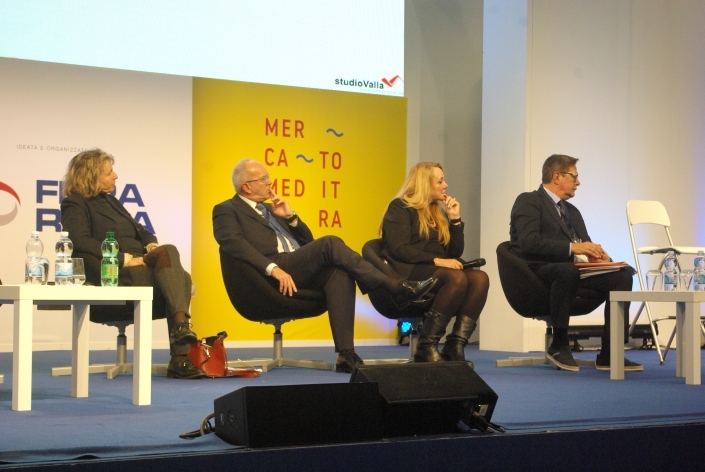 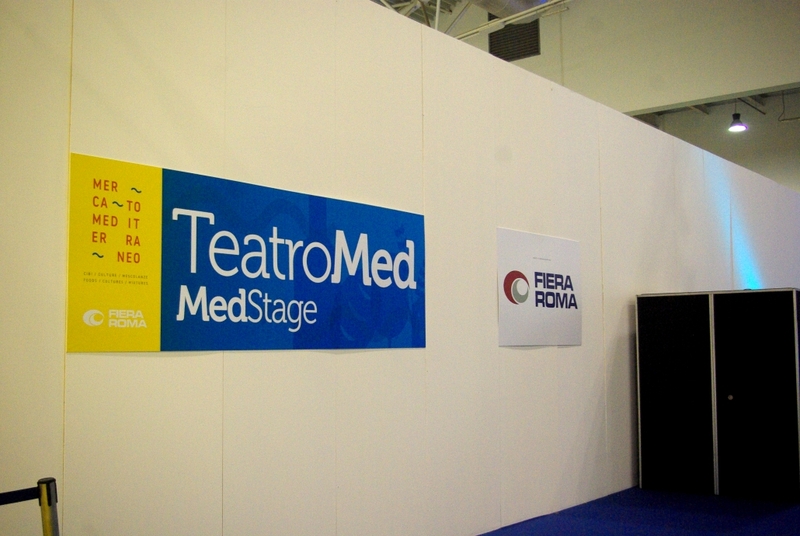 The second edition of “Mercato Mediterraneo” was held at the Rome Fair from November 23rd to 26th. 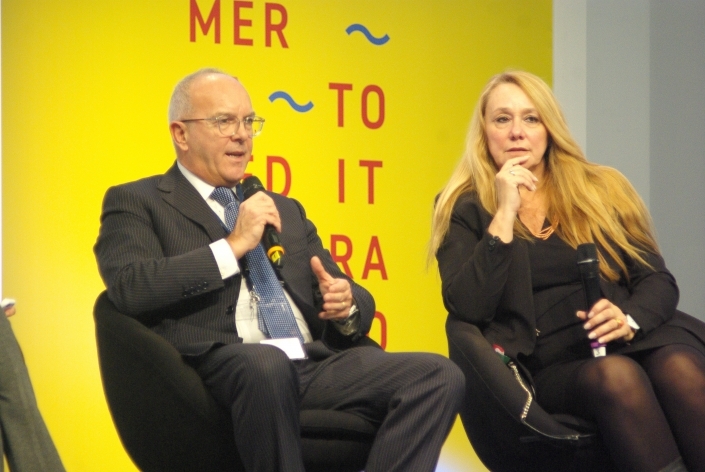 The event dedicated to the agri-food sector with the aim of enhancing food, producers and consumers has hosted distinguished guests of all kinds: international experts, representatives of trade associations and operators in the agri-food sector. 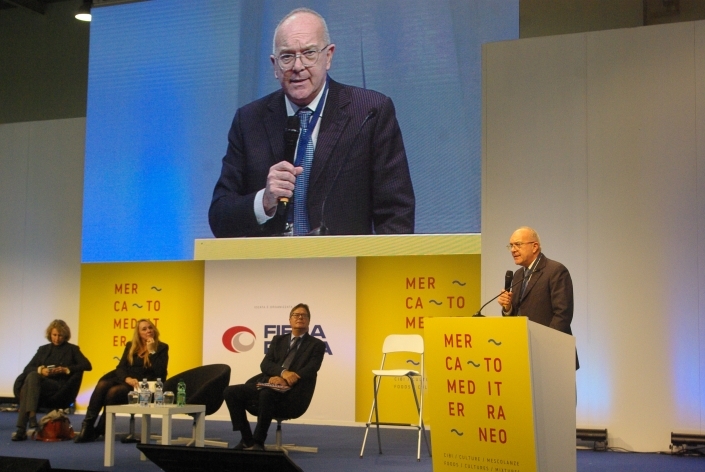 The event started on Friday 23rd with the panel “Mediterranean as sea of opportunity”, curated by the Craxi Foundation, also present Giovanni Ottati, CEO of Vuetel and President of Assafrica & Mediterraneo. “Entrepreneurs in the agri-food sector must find the conditions to increase their production in the southern coast of the Mediterranean,” says Ottati. 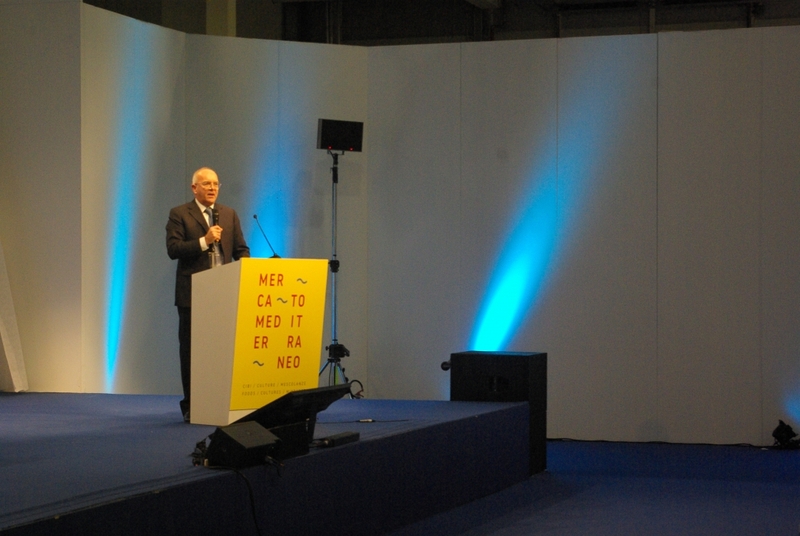 “They must have the courage to cross the Mediterranean and to start positioning themselves with a component of their production chain in the southern part of this area”, continues the President of Assafrica & Mediterraneo. 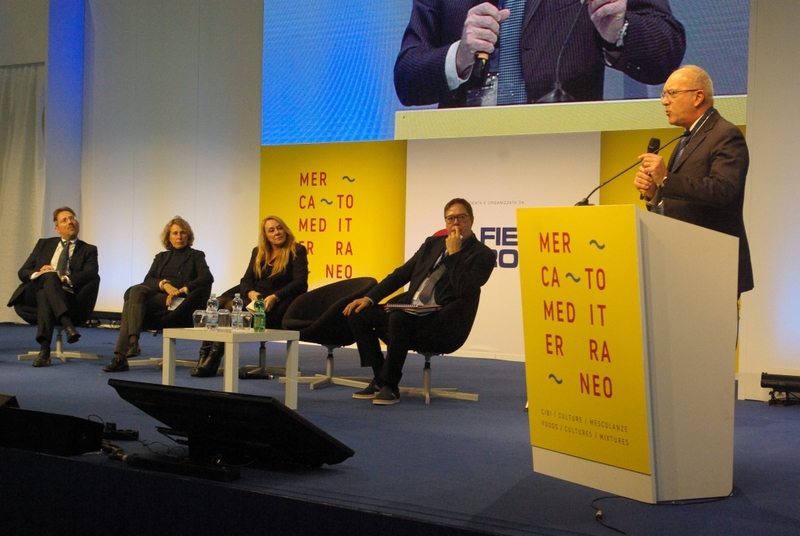 “I believe that defending our business fabric abroad is to defend our national interest, with these countries [of the Mediterranean, ed] Italy has a tradition of fruitful relationships that could improve and bring new advantages. 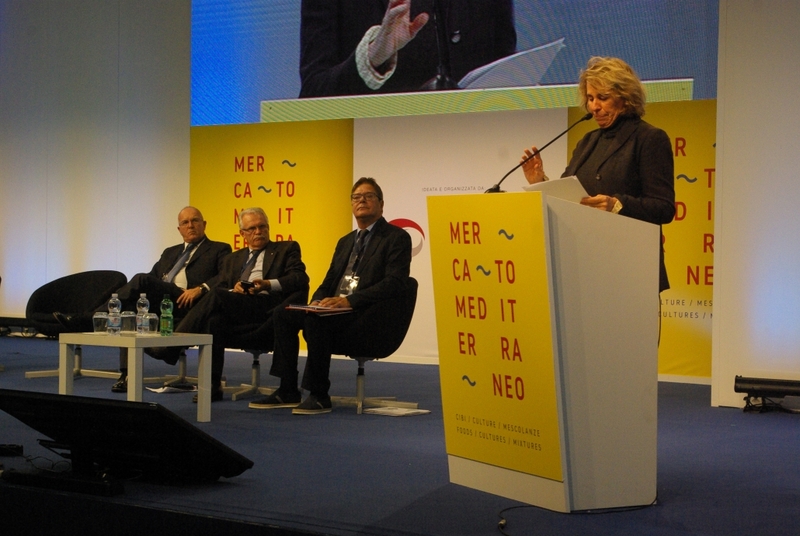 If there were a macro Euro Mediterranean free trade region it would be the fourth world economic power, “says Senator Stefania Craxi. 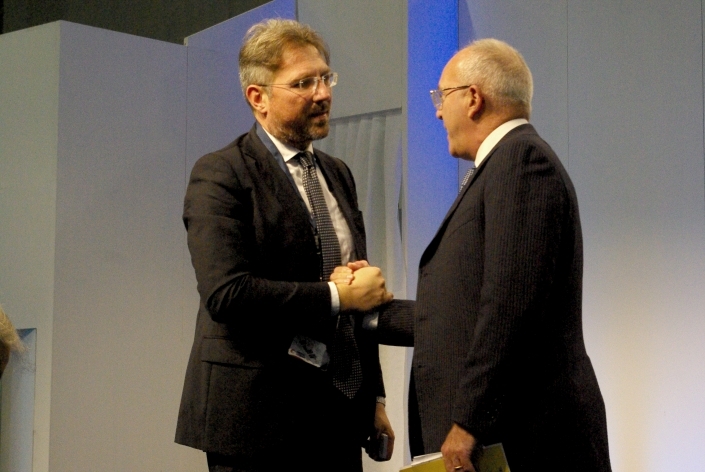 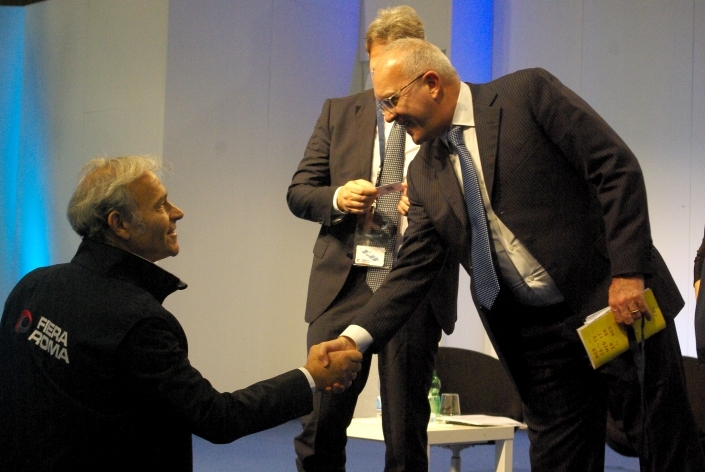 The sole director and general manager of Fiera di Roma Pietro Piccinetti, emphasizes how “Mediterranean market” has all the qualities to become a bulwark in the agri-food sector. 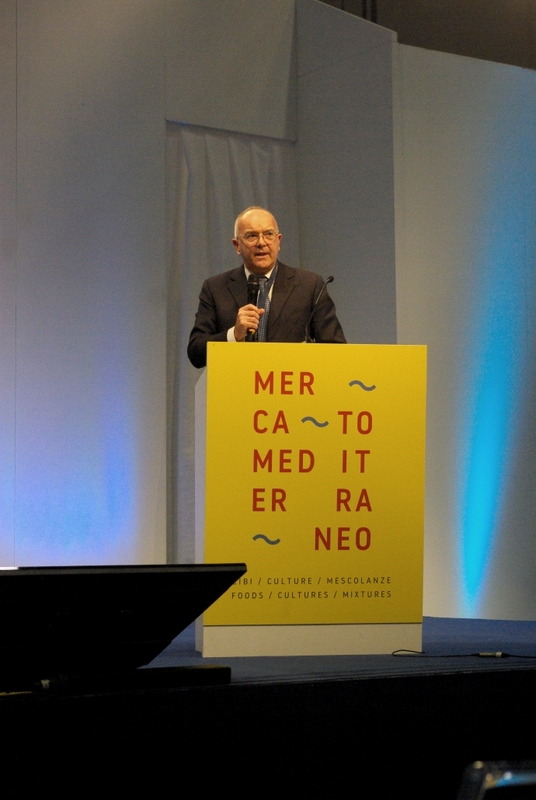 https://www.vuetel.com/wp-content/uploads/2018/11/giovanni-ottati-1.jpg 324 900 VueTel https://www.vuetel.com/wp-content/uploads/2018/08/logo-vuetel-nopayoff.jpg VueTel2018-11-30 10:48:102018-11-30 10:48:10The agri-food sector in the Mediterranean area: how is the situation?